Home Events Expand your Network - Tonight! 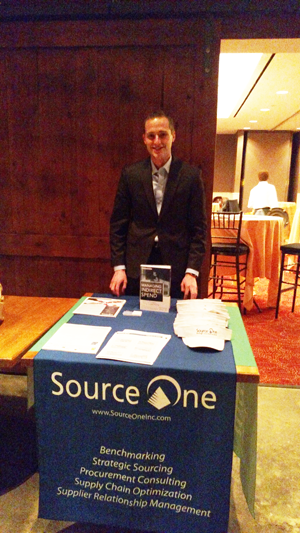 Source One is co-sponsoring and attending ISM-7 Counties Professional Networking Event tonight, April 23rd. Check out why supply chain professionals need to network like everyone else.